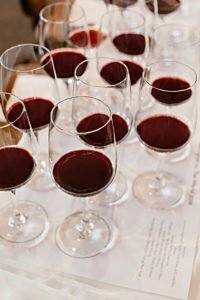 National Celebrity Chefs at Taste Washington 2018 - Write for Wine: It's Wine O'Clock Somewhere!Write for Wine: It's Wine O'Clock Somewhere! For more details about all activities during the four-day wine and food event, see our Jan. 16 post. 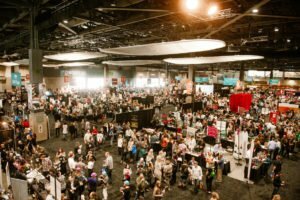 Tickets to the entire festival are on sale at Taste Washington’s website. This entry was posted in Columbia Valley, Horse Heaven Hills, Lake Chelan Valley, Red Mountain, Walla Walla, Washington, Wine, Woodinville, Yakima Valley and tagged national celebrity chefs, Taste Washington, Visit Seattle, Washington state wine, Washington wine, Washington wineries, wine, wineries by Margot. Bookmark the permalink.